William A. 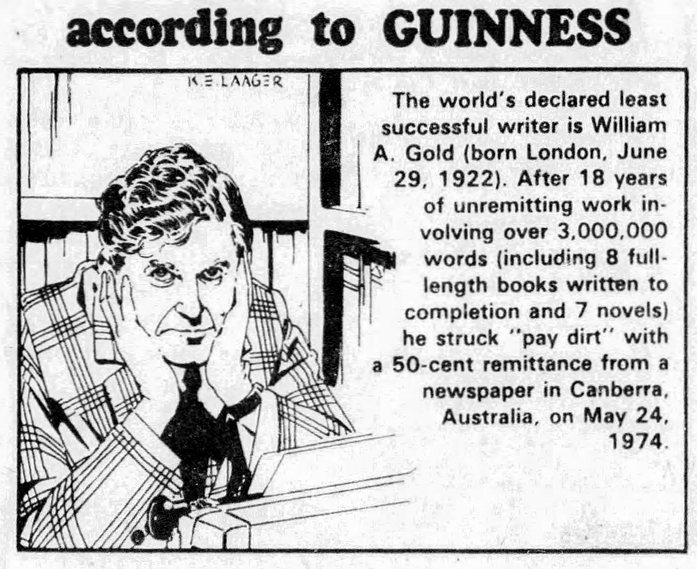 Gold of Australia had the dubious distinction of being named the least successful writer ever in the 1975 edition of the Guinness Book of Records. To my knowledge, Guinness never awarded this record to anyone else. 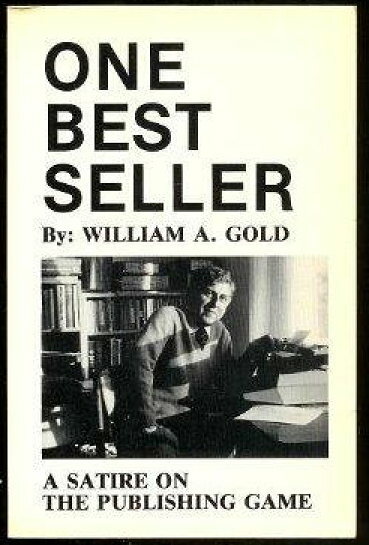 Gold gained the title because, as of 1975, he had written at least eight novels and 100 short stories, but none of them had been published, despite his best efforts. 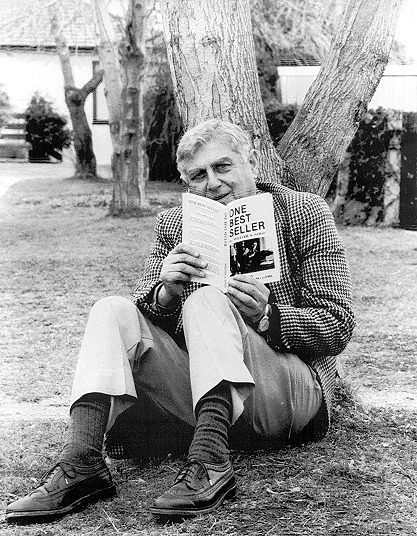 His writing had only ever earned him 50 cents from an article published in the Canberra News. 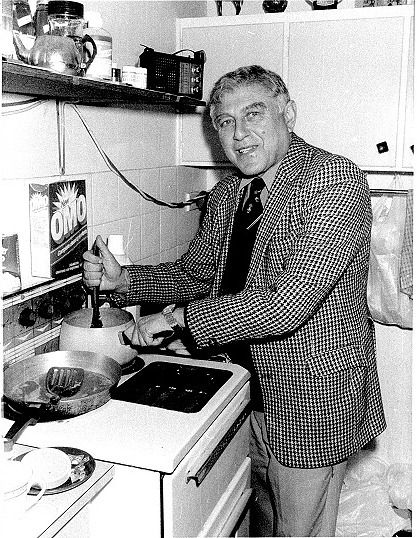 Gold died in 2001, and his collected papers are now stored at the National Library of Australia. One of the it's-so-painful-we-have-to-make-it-a-joke 'games' for sf writers was to get personalized rejection slips for the same story from Analog, F&SF;, and Omni. Bonus points if they had wildly different reasons for the rejection. One of my novels was bought by a publisher. They folded before we got to the final galleys (went out of business because they were trying to sell books like mine?). 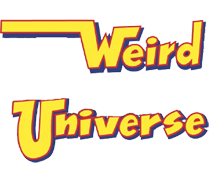 My short stories have been in national genre magazines and e-zines, a couple have been in anthologies, and one was even nominated for a somewhat decent award, but no book publisher or agent wants to touch my stuff. Count to date: three novels complete and ready to go, another needs serious editing, two need an ending, and half a dozen sitting anywhere between 10K and 70K words.